I've talked about juicing previously. It's something I aim to do at least once a week though ideally, it should be more often than that if I'm not getting enough vegetables. Beetroot has been known to lower blood pressure quickly but it gives me a headache. 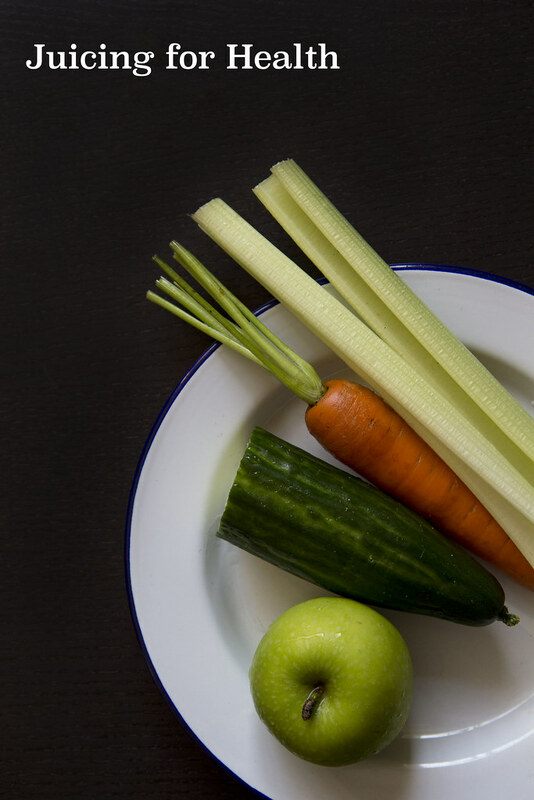 I've resorted to using celery but combining it with the more palatable and subtle flavors of cucumber, green apple and carrot. 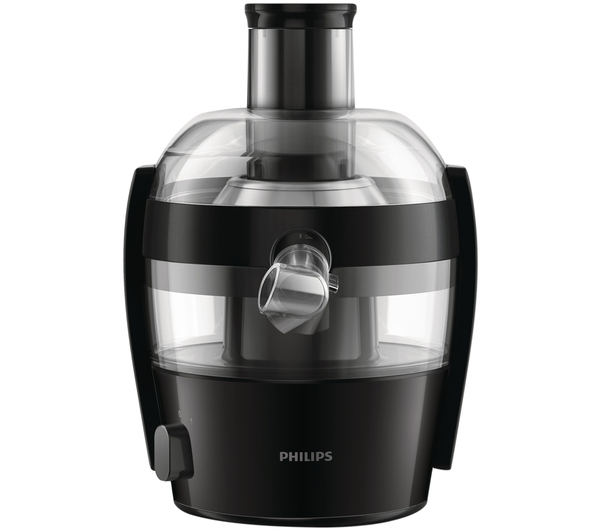 Curry's has kindly sponsored a giveaway here by donating a Philips Viva Collection juicer worth £69.99. More details about the juicer can be found here. Pop your name or an alias in a comment box below. A winner will be picked this Friday, September 12th. Please note that this giveaway is only open to UK residents. 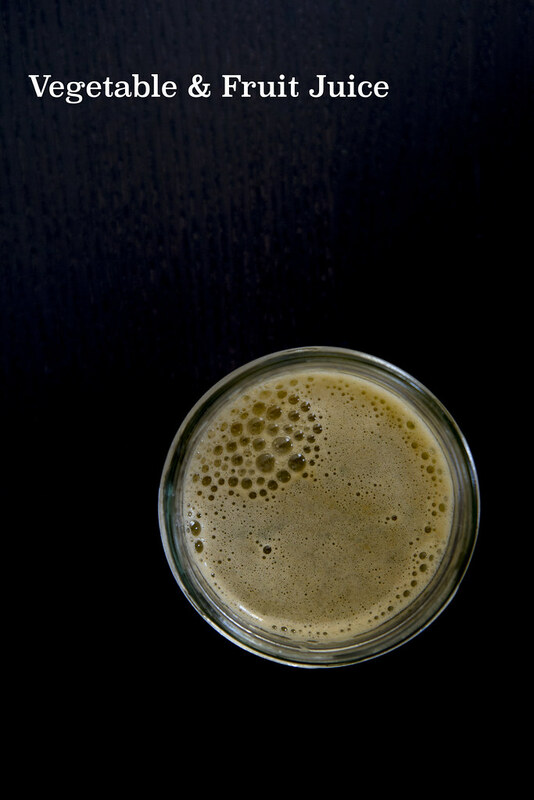 Would love to give juicing a try! I Could do with a juicer! I would love a juicer! Fab giveaway! Just what I need to counter the visits to Red Sun recently! How great would this be!! Ooh yes please! Would go nicely with my new term health and exercise drive! Could be the kick start I need! My favourite juice is carrot, apple and ginger - yum! I'd love to win this giveaway!